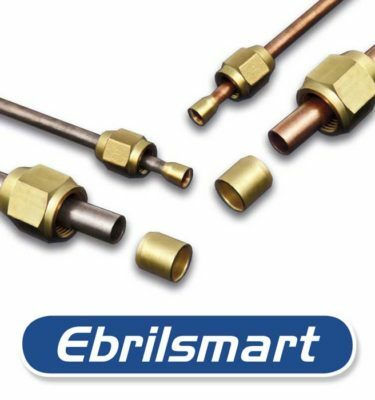 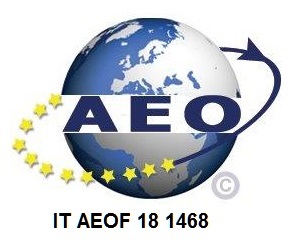 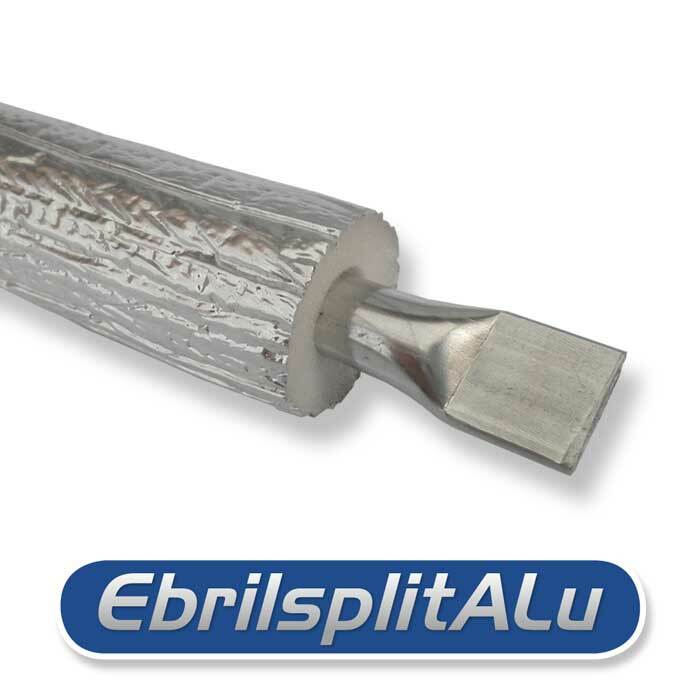 Ebrilsplit Alu is our single pre-insulated 3103 aluminum alloy tube manufactured with Ebrille’s foamed polyethylene, obtained by extrusion using environmentally friendly gases. 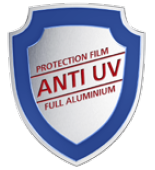 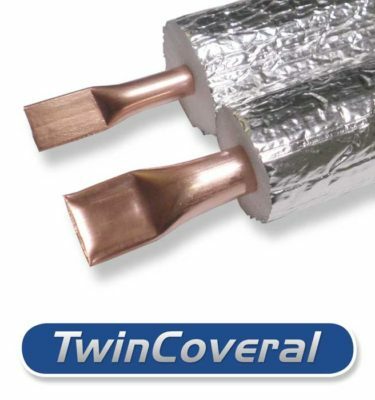 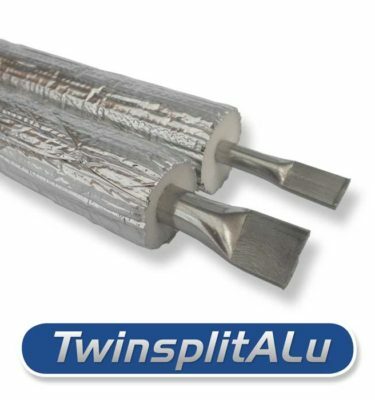 Cleaned inside and sealed at the ends under a pressure of more than 70 tons, this product is the ideal solution for air conditioning systems,conveyance of refrigerant gases and for hot/cold heat pumps.Furthermore Ebrilsplit Alu is enhanced via an ANTI-UV outer aluminum film ensuring a better weathering protection. 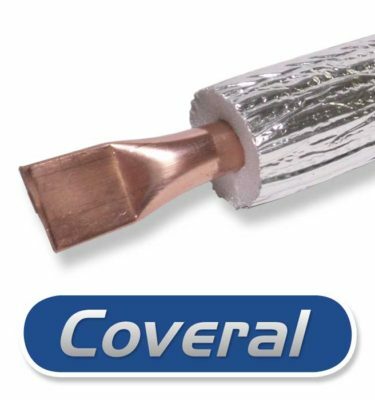 Joints can be easily performed by using either our aluminum alloy nuts or heat shrinkable sleeves.